If you've connected to PullRequest with your Bitbucket account, but the repository or repositories you wish to add aren't showing up in the PullRequest dashboard, you may be able to add them by configuring access for the PullRequest Bitbucket add-on. Log into PullRequest and open the Account Integrations view in user settings. From there, click Configure for Bitbucket. This will open the PullRequest add-on authorization screen in Bitbucket. Select the Team or Profile which has the repositories you need to add and click Grant access. You may need to log into Bitbucket first. Q: I don't see the team or profile I'm trying to add. How do I add it? A: Reach out to an administrator of the Bitbucket Team with this link and ask them to install PullRequest. Repositories should now appear on the PullRequest dashboard page when the Bitbucket Team or Profile is selected from the drop-down at the top of the screen. 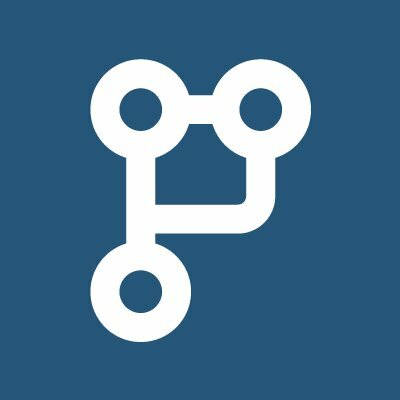 Email support@pullrequest.com if you have any questions. We're here to help!